Author Tim Hemlin has returned to bring us the 3rd installment of the Neil Marshall Mysteries! 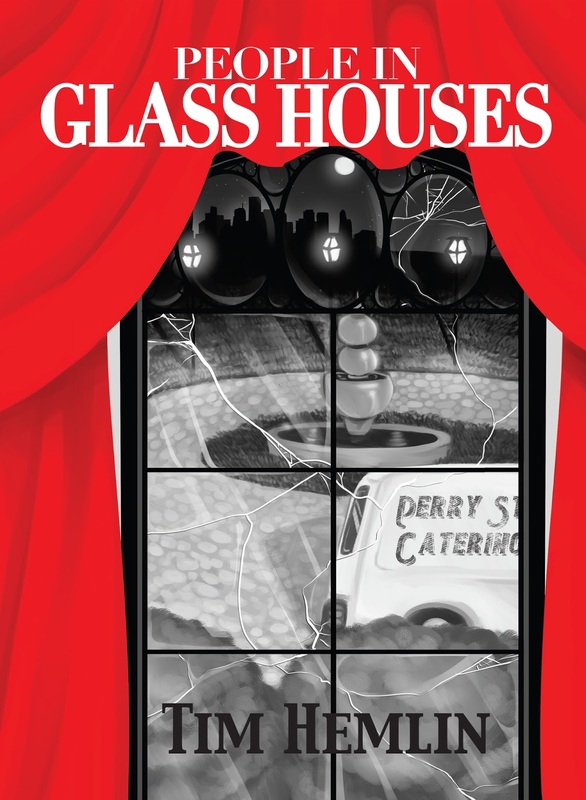 In June we featured IF WISHES WERE HORSES and A WHISPER OF RAGE and now we are excited to share with you the next book called PEOPLE IN GLASS HOUSES - come join us on this tour! Congressional candidate Chip Gunn figures he has the election in the palm of his hand. But when Gunn’s guard is stabbed during a high profile fund-raising event catered by chef and amateur sleuth Neil Marshall, all hell breaks loose. Things only get worse when the victim vanishes and Neil’s assistant is left holding a bloody knife. 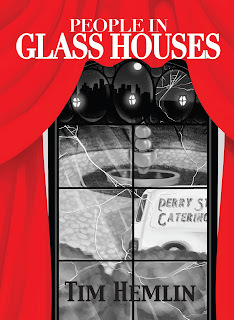 Quickly, a lethal mystery unravels and Neil and his friends learn that people in glass houses don’t throw stones. They shoot to kill . 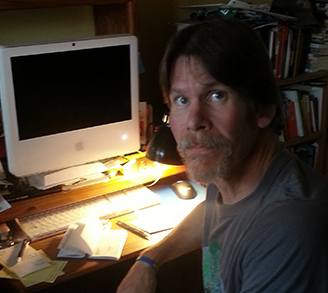 . .
Tim Hemlin is a graduate of the University of New Hampshire, having studied with poets Charles Simic and Mekeel McBride. He has published in poetry journals, anthologies, and magazines--most notably in Ellery Queen. Currently he has six published novels, two short stories and is included in an anthology. By day he is an educator; however after teaching ELA for 22 years he decided to put his master's degree to work and is now a high school counselor. 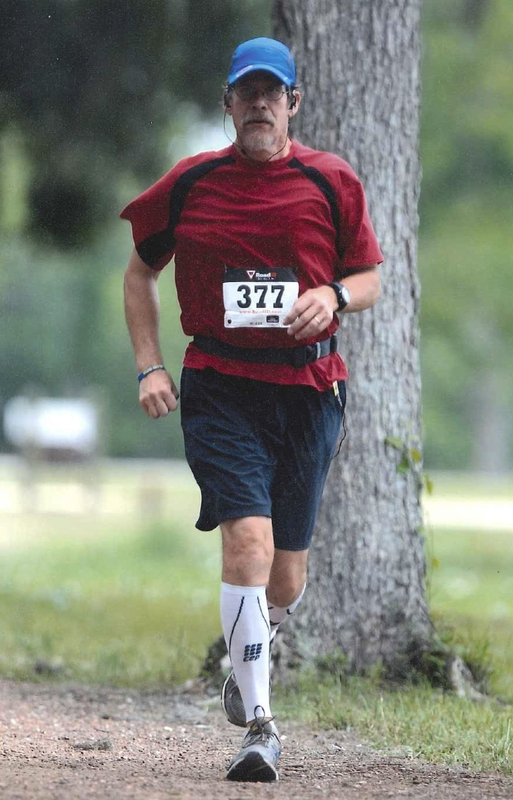 In addition, he is an avid marathoner, fly-fisherman, and outdoorsman. He lives just outside Houston, Texas with his wife Valerie, two dogs and a cantankerous cat.